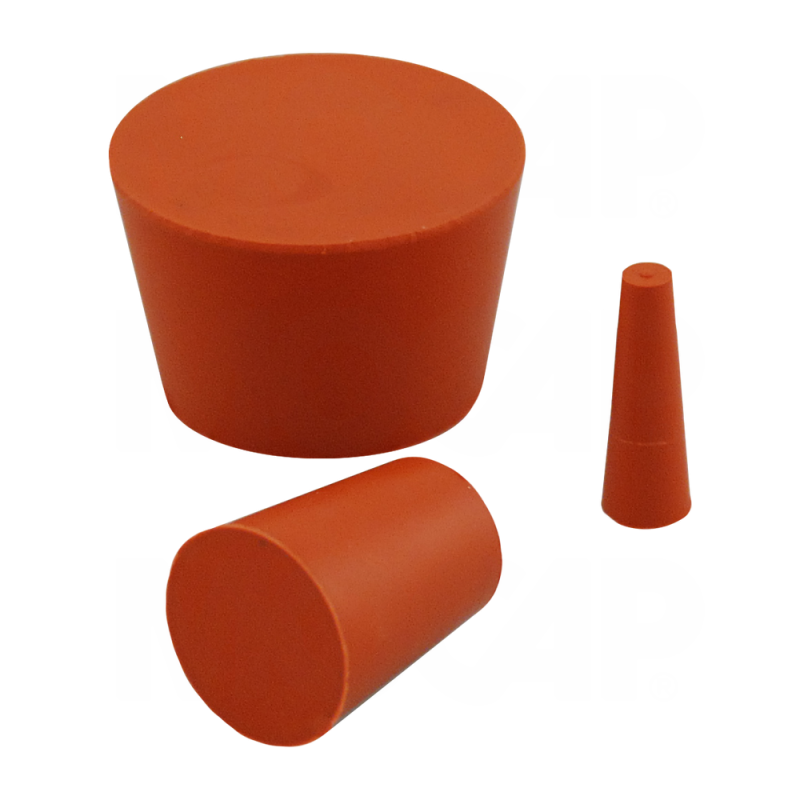 MOCAP Tapered Silicone Rubber Plugs are stocked in dozens of sizes to fit your specific application. Silicone rubber product plugs are good to 600°F (316°C) and are perfect for E-coating, powder coating and chrome plating applications. Reusable in many applications. MOCAP's line of rubber masking products includes EPDM and silicone rubber plugs and caps stocked in many sizes for immediate shipment. For more information, see our MSP Series page.